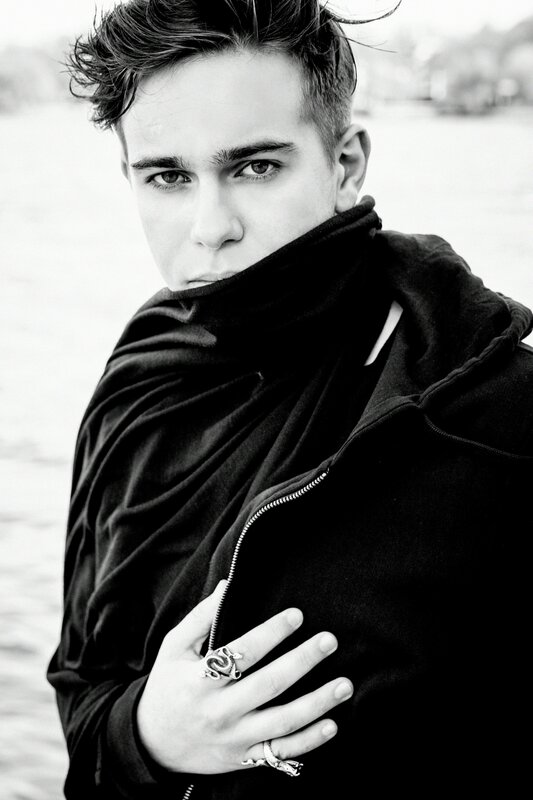 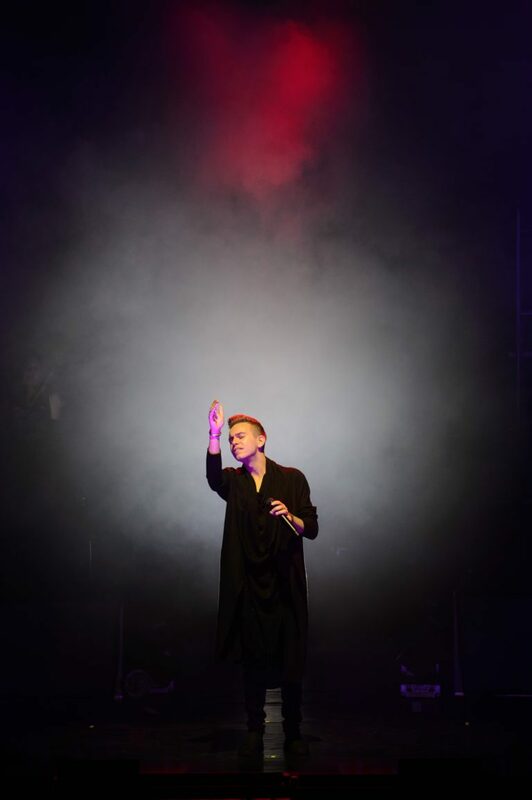 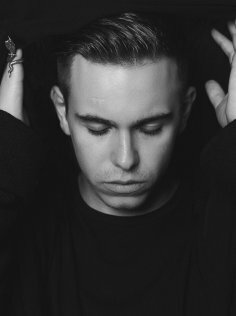 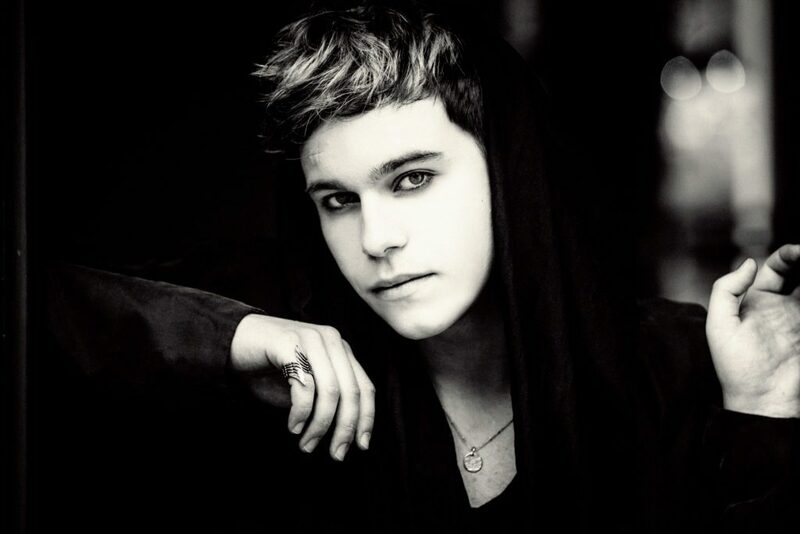 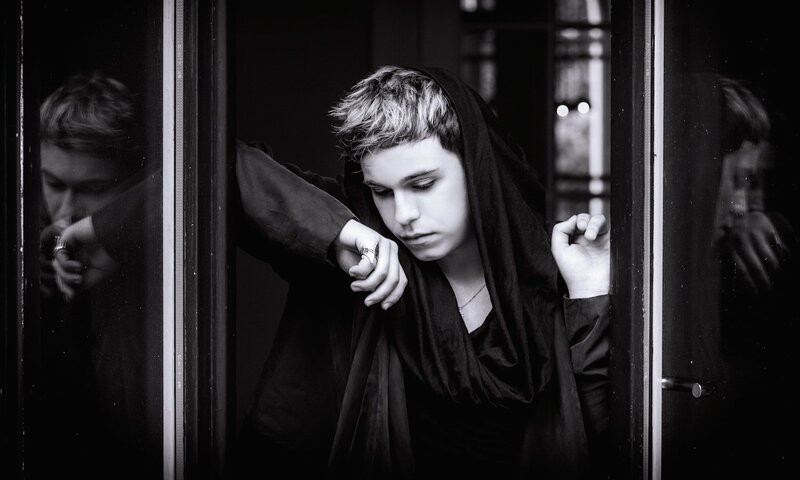 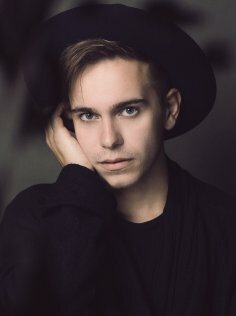 At the tender age of 22, Narcis, the “Wunderkind” of the high register, has been captivating audiences around the world with his extraordinary voice and vocal technique, which lends his voice a unique clarity. 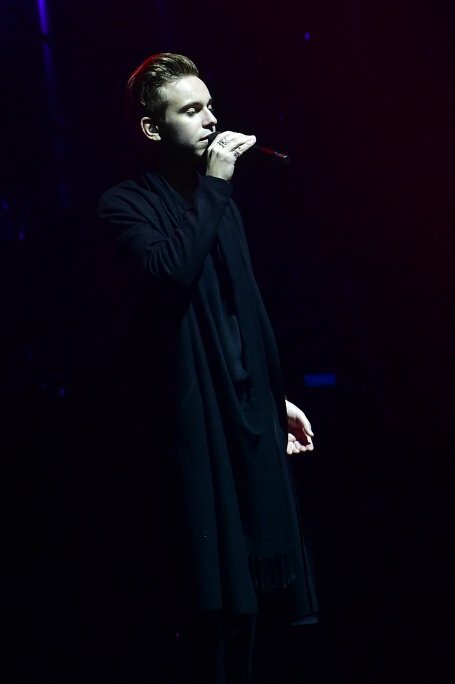 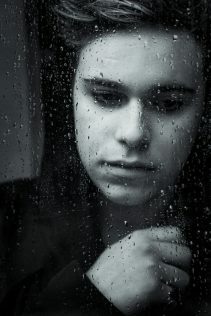 For a very long time, no young crossover artist has been received with such enthusiasm from the classical music scene. 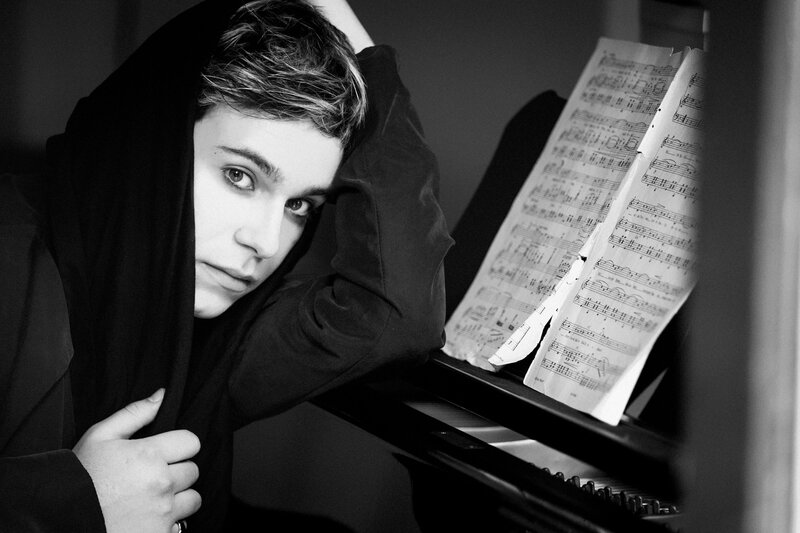 The Frankfurter Rundschau recently referred to him as ”a countertenor, as bright as Callas”. 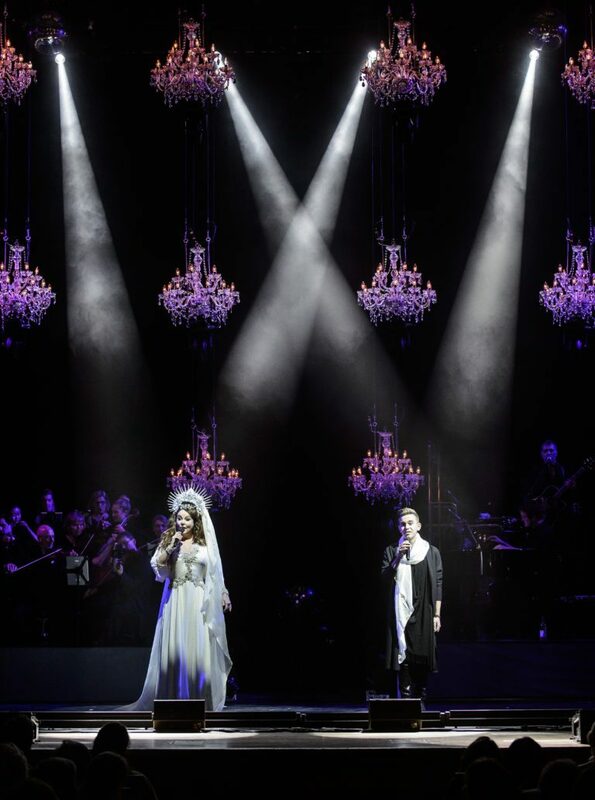 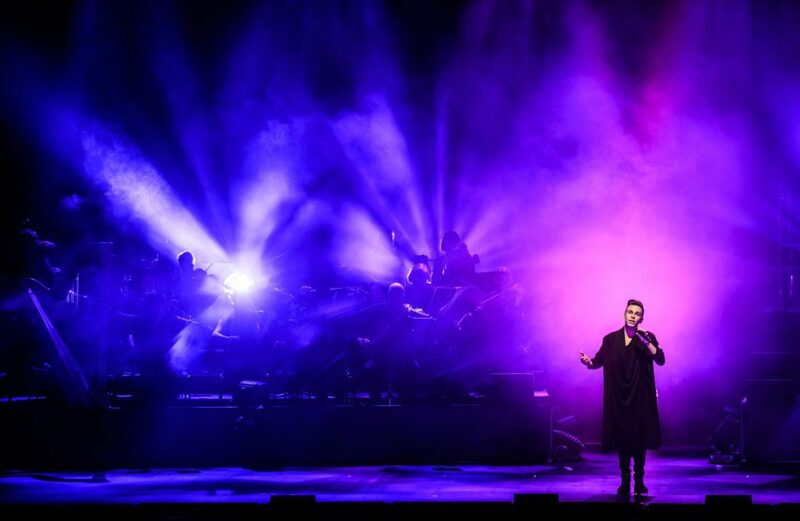 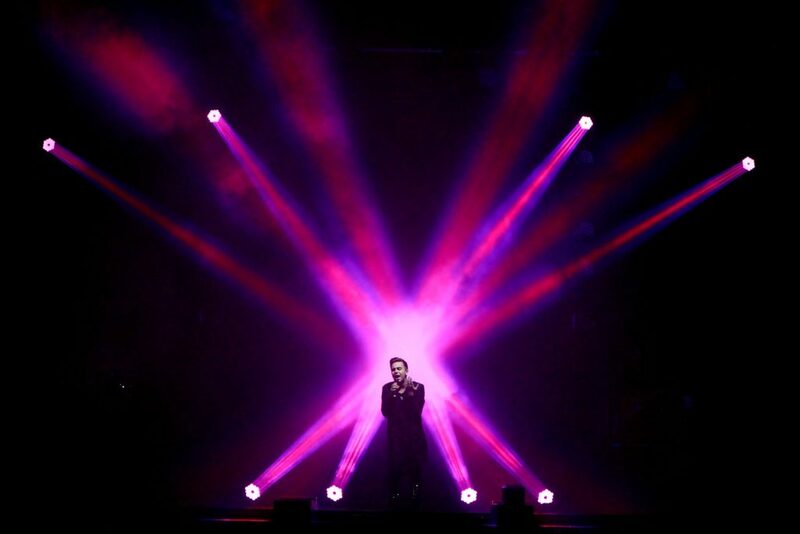 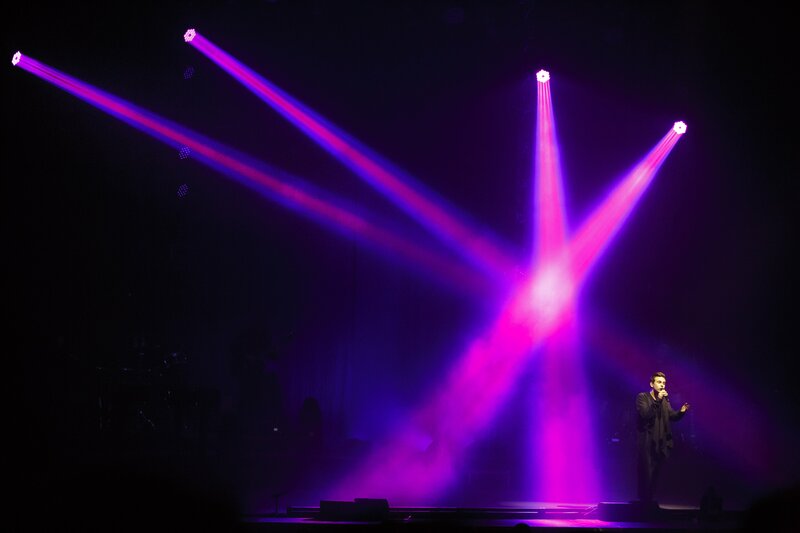 Having already toured in more than 40 countries with Sarah Brightman and Gregorian, he has been received with frenetic applause and standing ovations everywhere. 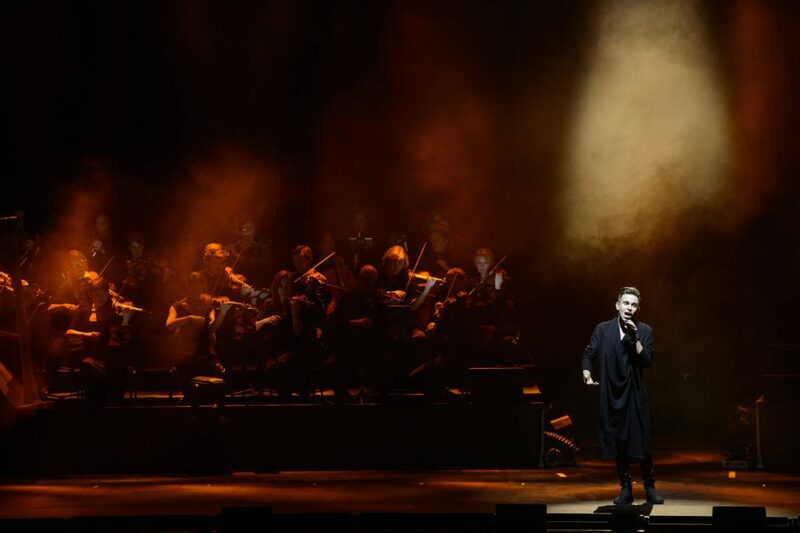 The budding countertenor was discovered by the successful producer Frank Peterson (Bocelli, Domingo, Carreras, Brightman, Enigma…), who has also been busy working on Narcis’ eagerly awaited debut album. 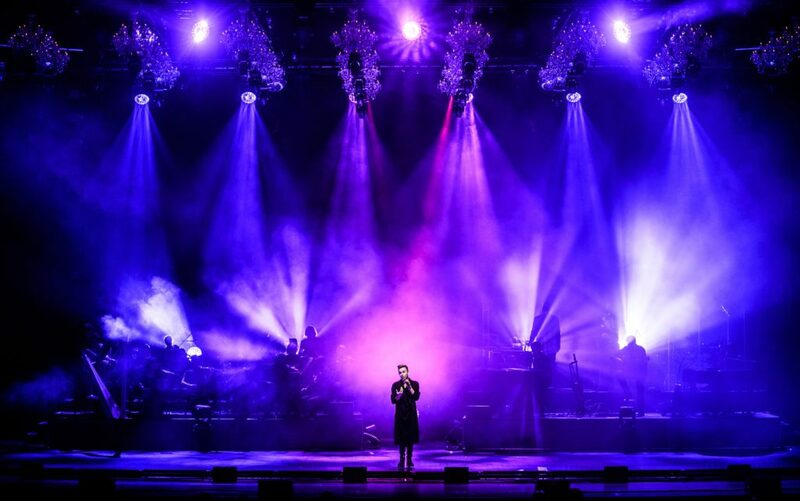 The recordings have now been completed and the album is scheduled for release in 2019. 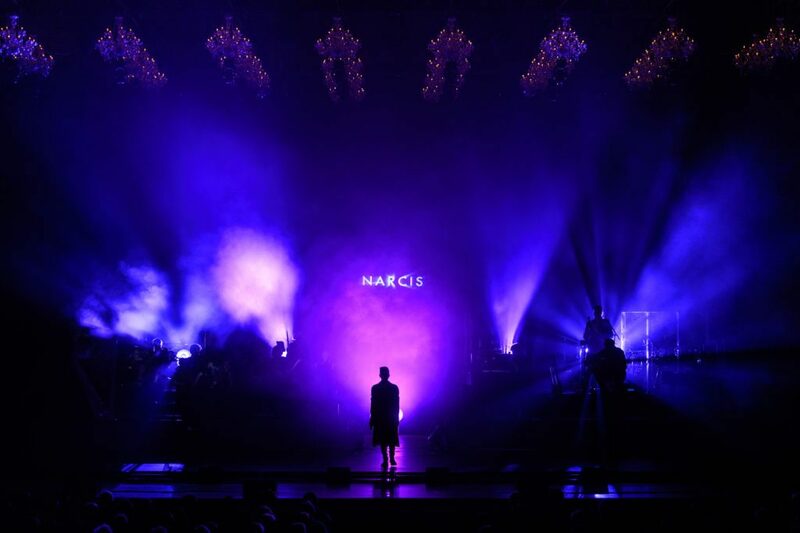 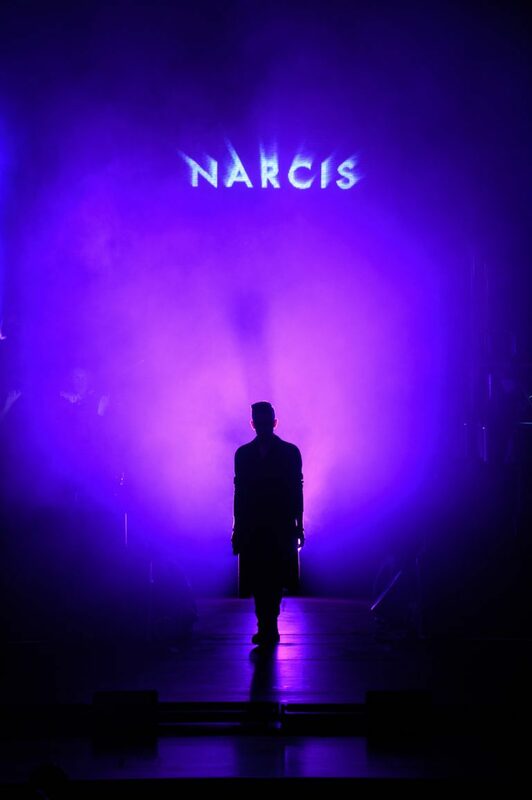 “Narcis impresses his audience, but above all he really touches peoples’ heart and soul,” says Peterson. 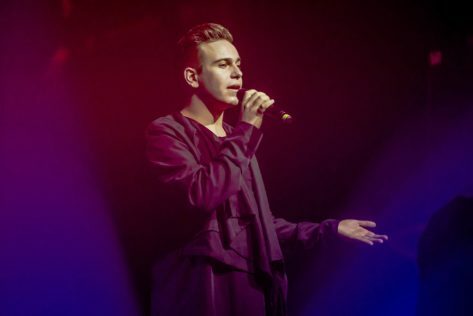 Allow yourself to be captivated by the angelic voice of this exceptional musical talent.